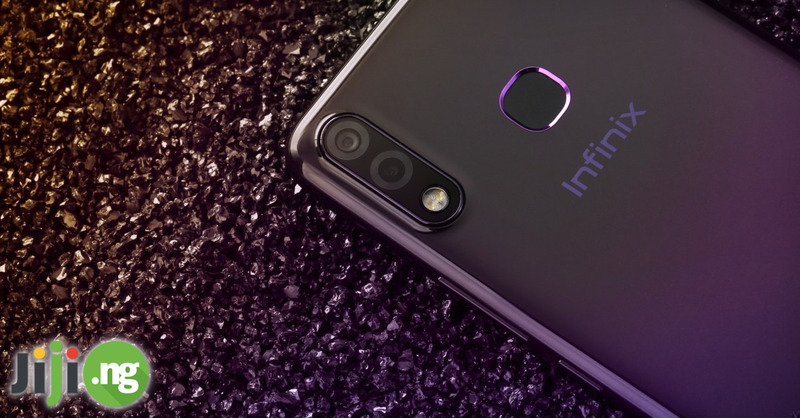 What Is The Latest Infinix Phone In 2018? 2018 has been one of the best years in the history of Infinix. 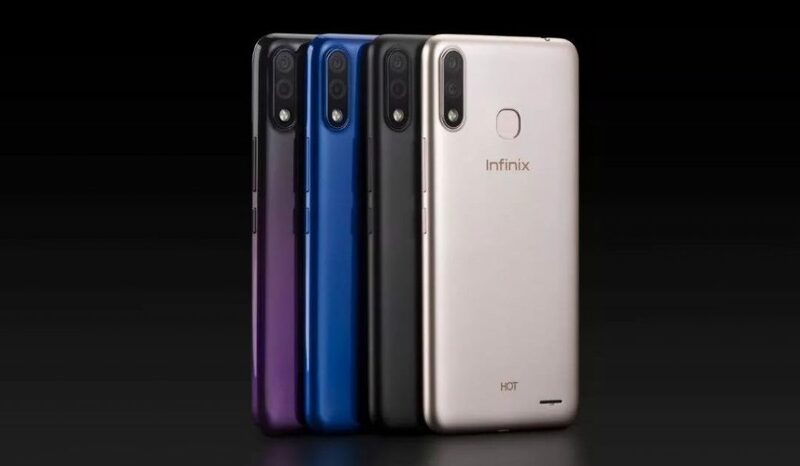 Since being launched in 2013, Infinix has released dozens of successful models, and in 2018 the number of great Infinix devices continued to grow. 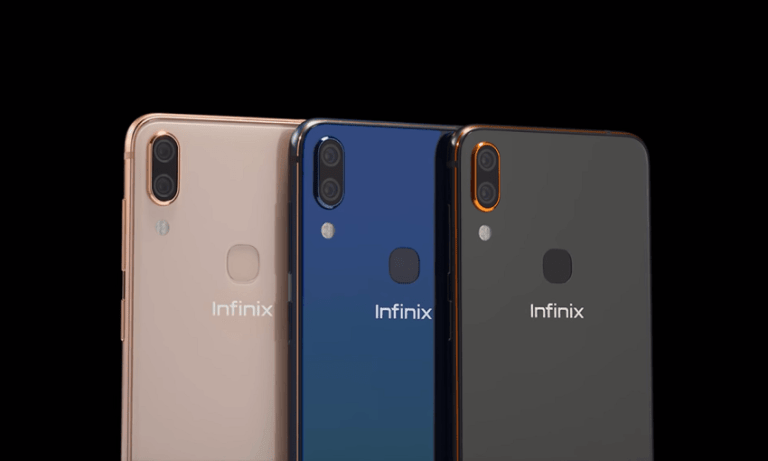 Check out the list of the latest Infinix mobile phones released in 2018 and 2019! 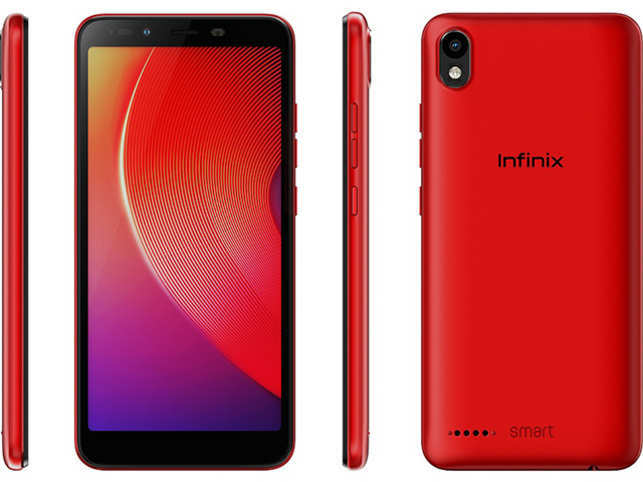 The Infinix Smart lineup of devices was launched last year and is aimed at buyers who are shopping on a budget but still want their new phone to have adequate specs. With a 5-inch screen, 3060mAh battery, and 8MP/2MP cameras, the Infinix Smart is worth every naira. 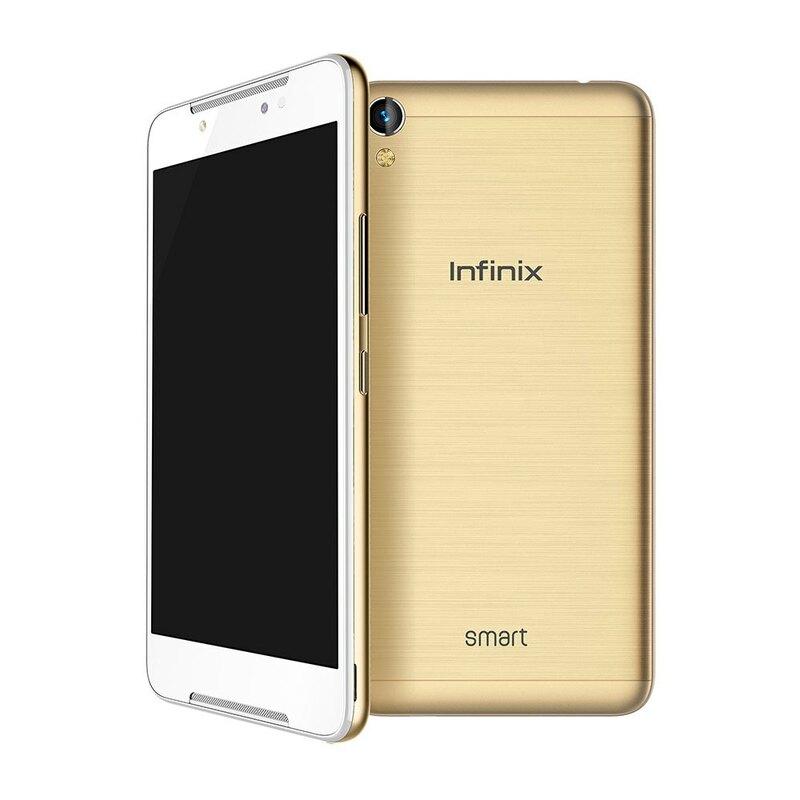 Riding high on the success of the original Smart, Infinix as quick to release the Smart 2. 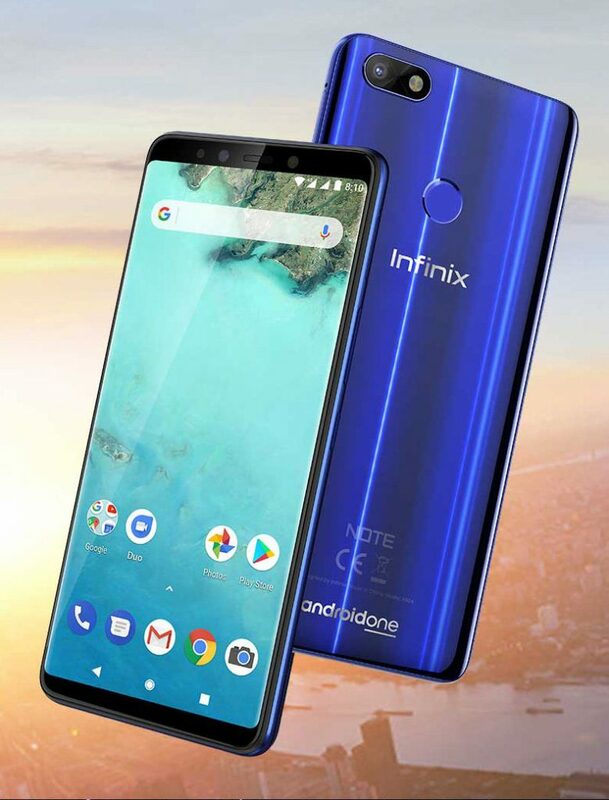 The Infinix Smart 2 boasts improved specs in nearly every department, including a 5.45-inch screen, a 13MP primary camera, 2GB of RAM, a face unlock feature, and a 3050mAh battery. 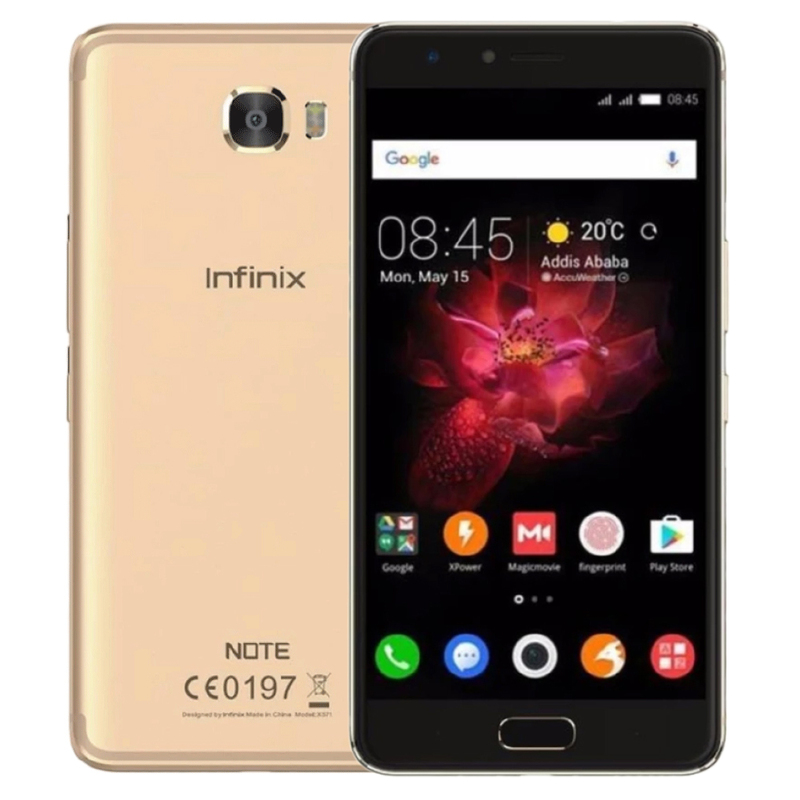 The Infinix Note lineup of phones offers more impressive specs, but it’s also almost twice as expensive as an Infinix Smart device. 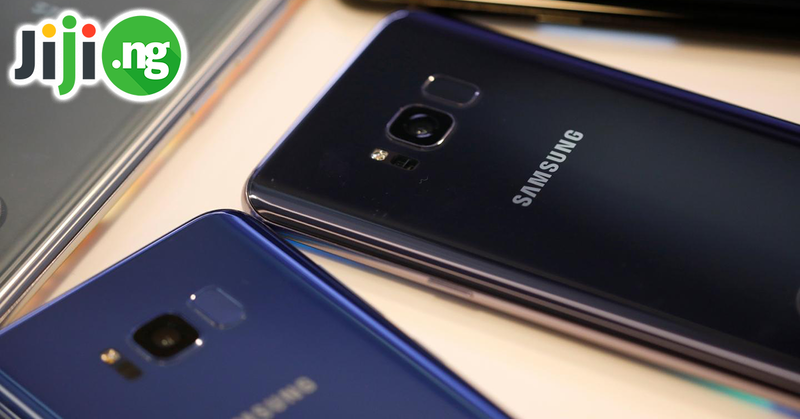 The Note 4, which comes with a 5.7-inch display, 13MP and 8MP cameras, 16GB of storage, and a powerful 4300mAh battery, was a big hit of 2018. The Note 5 shares a lot of features with its predecessor, the Note 4, but even from its luxury glass finish you can tell that it’s a more advanced device. 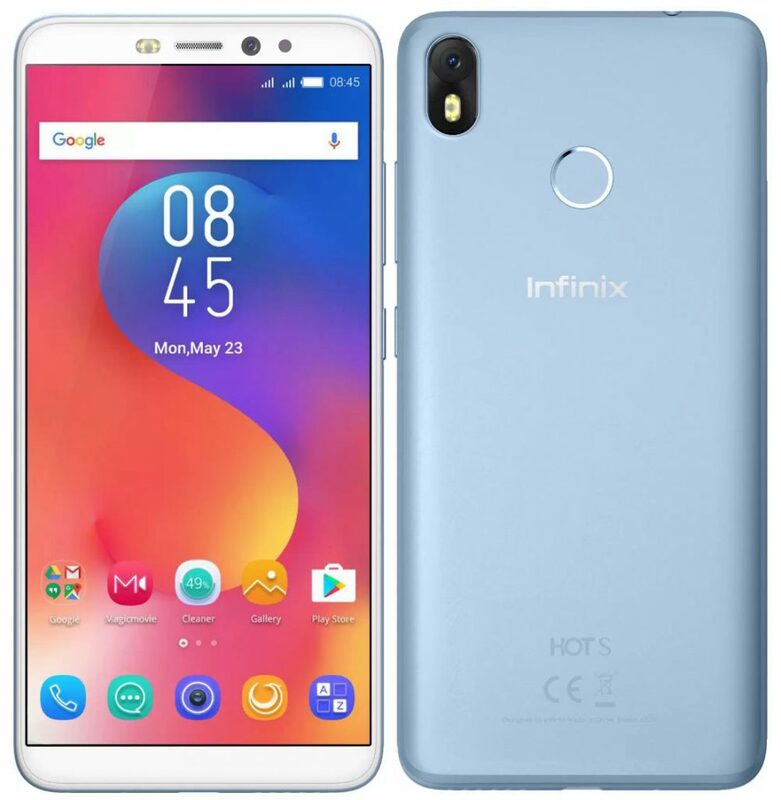 With a 6-inch display, Android One on board, a 12MP and 16MP camera setup, and 4500mAh battery, the Infinix Note 5 understandably has thousands of fans. 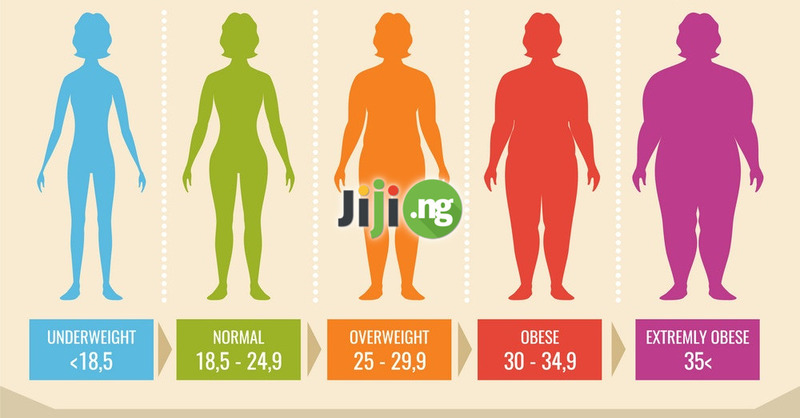 The Infinix Zero division of smartphones stands in a completely different price range, and it definitely shows. 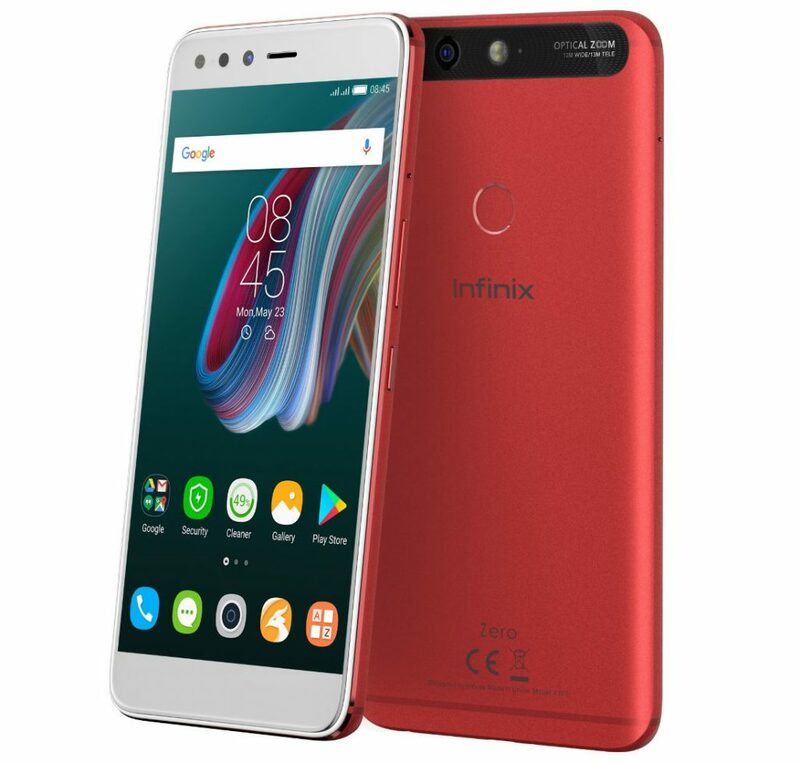 The Infinix Zero 5 features a 6-inch display, a dual camera on the back, 6GB of RAM with 64GB of storage, and a 4350mAh battery that supports fast charging. The Infinix Zero 6 was designed to become the brand’s flagship model for 2018. 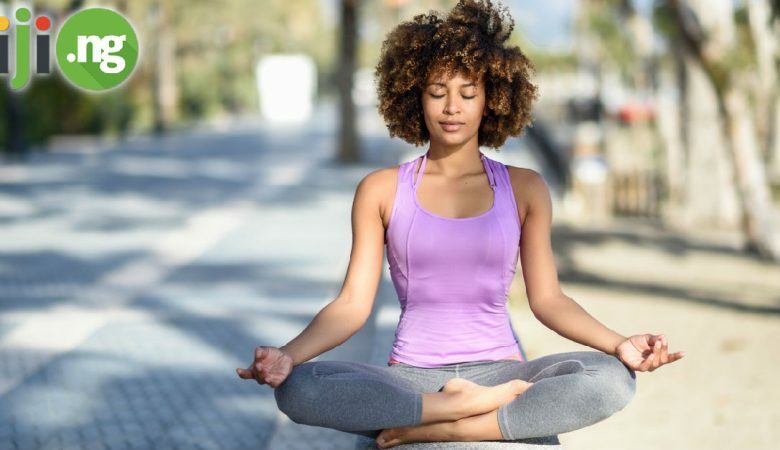 As a true flagship device, the Zero 6 features very impressive specs, which include a bezel-less 6.2-inch display, 6GB of RAM, 64GB of storage, a dual rear camera, and a 3570mAh battery. The Infinix Hot family of smartphones offers you competitive specs without breaking the bank. The Hot S3 has a 5.65-inch display, 3GB of RAM, an impressive 4000mAh battery, and 13MP/20MP cameras, which is exactly what most buyers are looking for in smartphones. 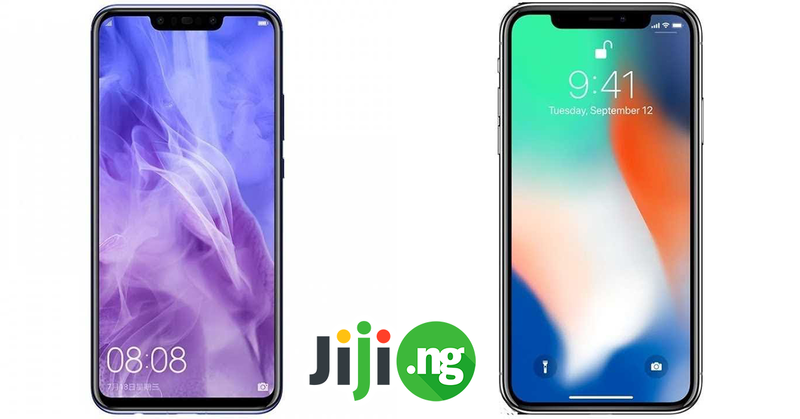 The Infinix Hot 6X was the first Infinix device to sport a notch at the top of the 6.2-inch screen, which was clearly influenced by the release of the iPhone X. Other than that, the Hot 6X comes with 2GB of 3GB of RAM, 16GB/32GB of storage, a dual rear camera, and a 4000mAh battery. 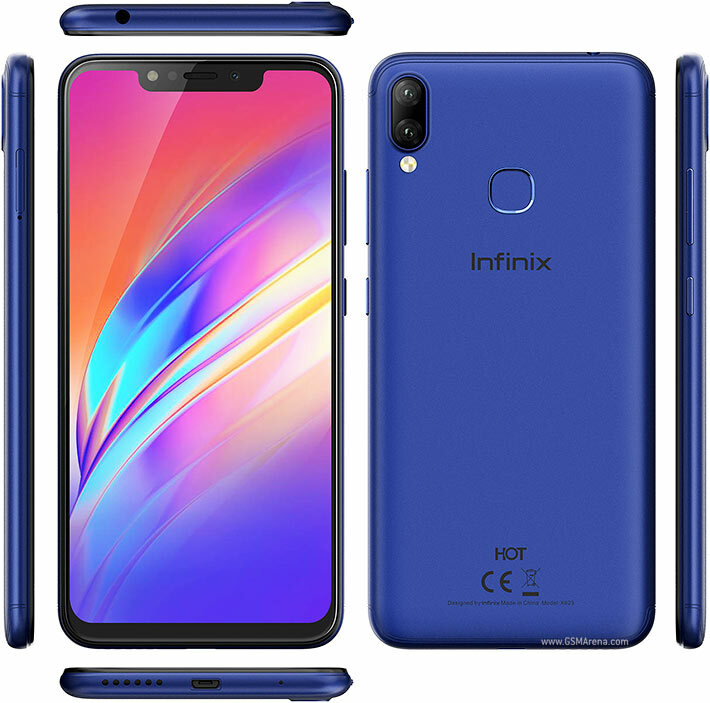 The latest Infinix release for 2019 is the Hot 7. This device features a lot of visual and performance improvements while keeping the price affordable for the average buyer. 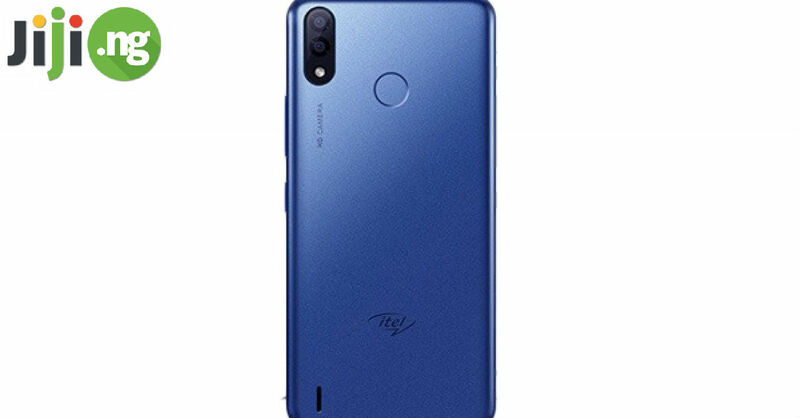 With this phone, you will get a 6.2-inch display, 1GB of RAM, 16 or 32GB of storage, a dual rear camera, and a 4000mAh battery. 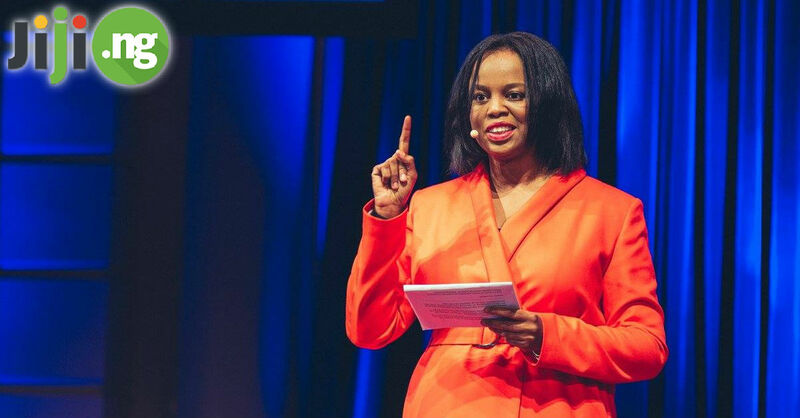 Itel Launches The P33 And P33 Plus! 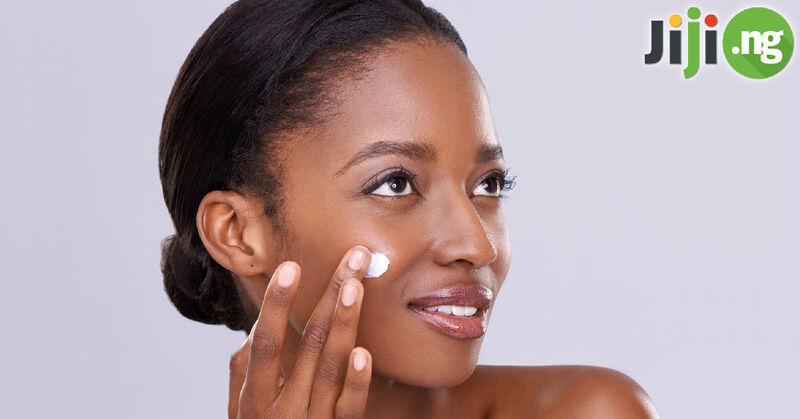 Specs And Price In Nigeria!